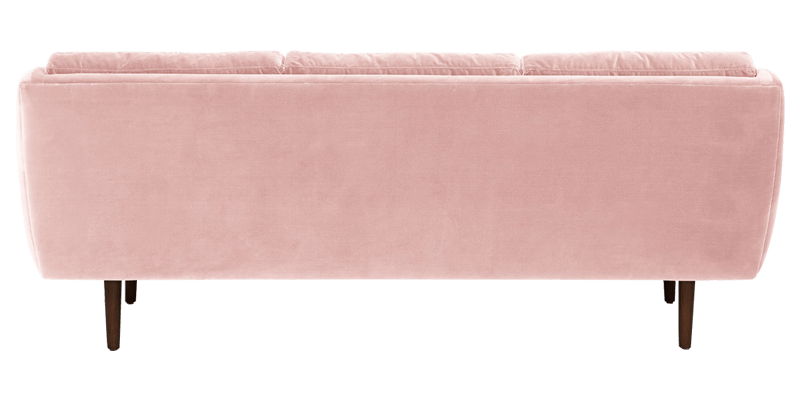 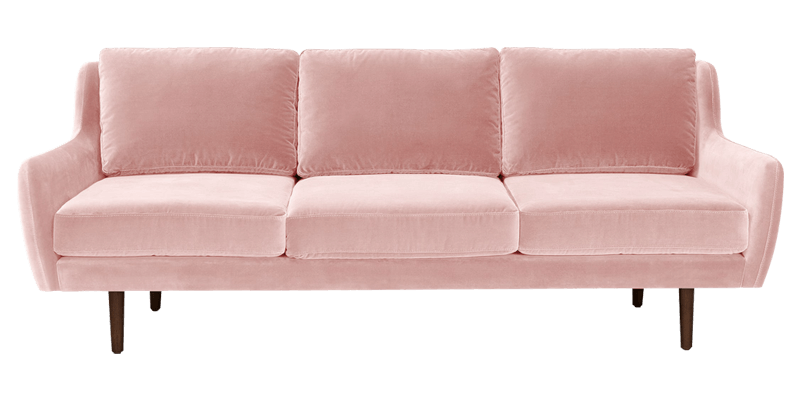 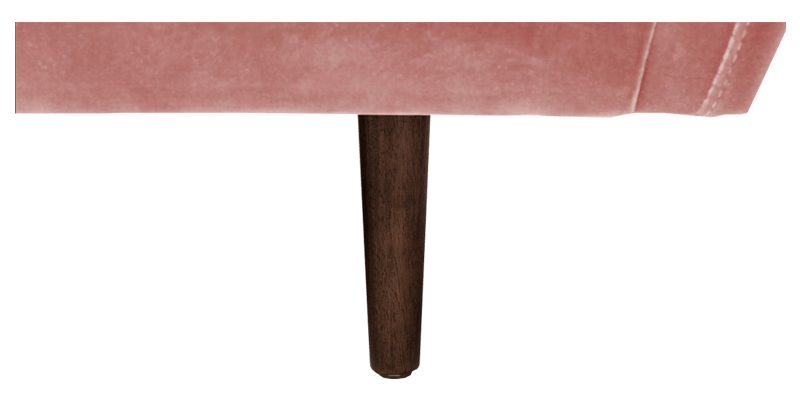 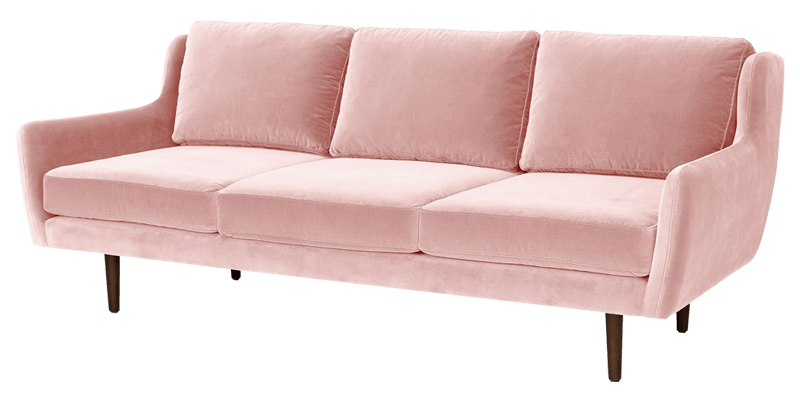 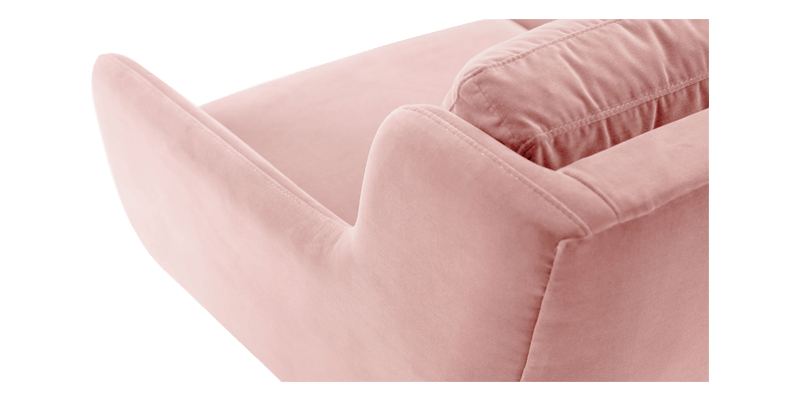 Featuring in a delightful blush pink colour this elegant sofa is apt to create a beautiful interior for you. 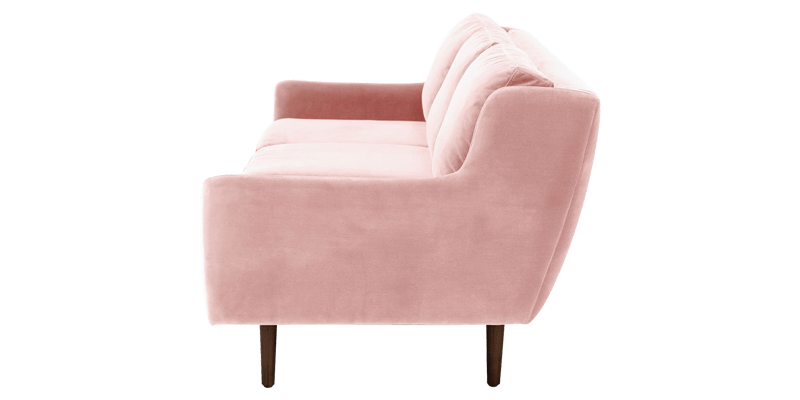 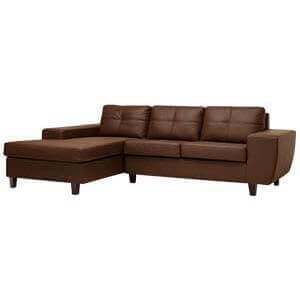 Handcrafted in soft faux suede this three seater sofa has loose back and down cushions, which offer comfort and a stylish look. 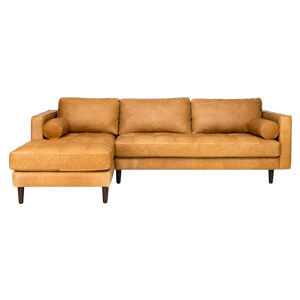 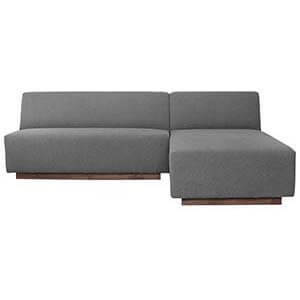 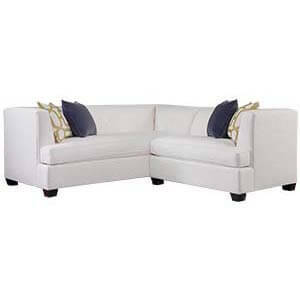 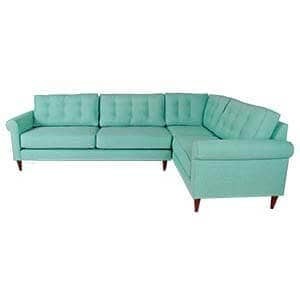 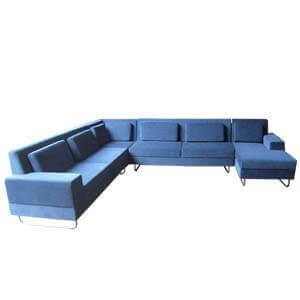 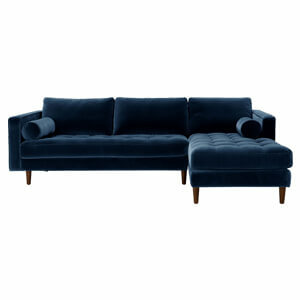 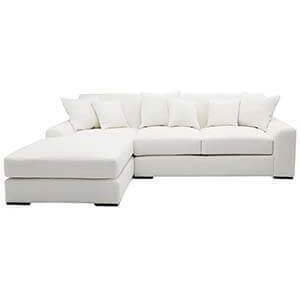 Add this sofa to your living space and update your modern lifestyle.